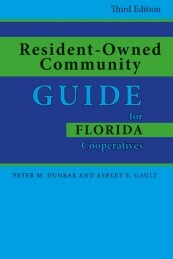 Mr. Dunbar’s practice focuses on governmental, administrative, and real property law. He began his long career in Florida government in 1967 as staff director in the Florida House of Representatives. Mr. Dunbar later served for five terms as a distinguished member of the Florida House representing Pinellas and Pasco counties in the Florida Legislature. Upon leaving the Legislature, he held the posts of General Counsel and Director of Legislative Affairs under Governor Bob Martinez and as General Counsel at the Department of Financial Services. 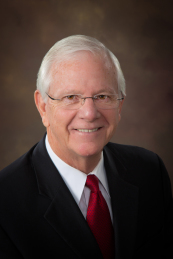 Mr. Dunbar served as Chief of Staff during the transition from the Martinez administration to the administration of Governor Lawton Chiles, and he is former Chairman and two-term member of the Florida Ethics Commission. 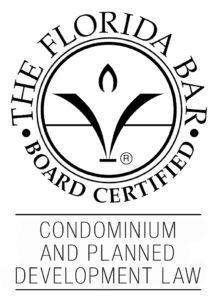 Currently, Mr. Dunbar serves on the inaugural committee for the Condominium and Planned Development Law Certification for The Florida Bar. 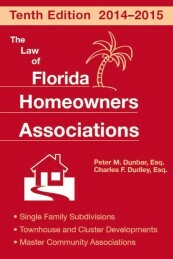 Mr. Dunbar was admitted to the Florida Bar in 1972. 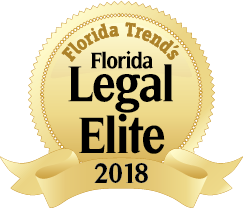 He is a member of the American College of Real Estate Lawyers, an adjunct professor at Florida State University College of Law, and has recently been selected by his peers as a member of Florida Trend’s Florida Legal Elite Hall of Fame. Mr. Dunbar's significant representation has included more than two decades of representation before the Legislature, the Governor, the Cabinet and state agencies for a variety of interests, including businesses, professional organizations, the Florida judiciary, local governments and trade associations. 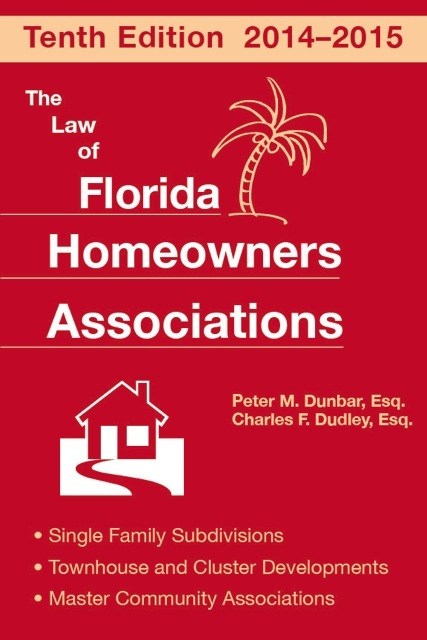 Statutory rewrites to modernize the chapters of Florida law regulating condominium and community housing, outdoor advertising, land trusts, lien rights and foreclosure. New innovative funding options for local governments to provide improved transportation infrastructure, new sports and recreational venues, stormwater treatment facilities, economic development incentives, brownfield remediation and preservation of conservation lands. 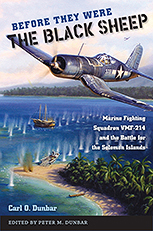 Mr. Dunbar has provided testimony as an expert witness in cases involving condominium and real property disputes. 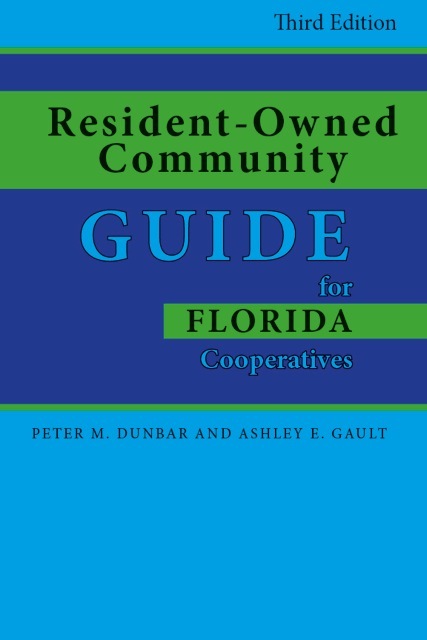 For more than four decades, he has represented condominium associations and homeowners' associations in community operations and governance, covenant enforcement and interpretation, and other legal issues involved with community living. He has also provided appellate advocacy for clients in the Florida Supreme Court and district courts of appeal. Mr. Dunbar has moderated Dean Mead's annual Florida Legislative Update series for the past four years. 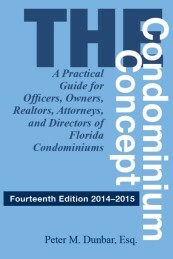 The series encompasses panel discussions featuring elected members of the Florida House of Representatives and Florida State Senate in various cities including Tampa, Orlando, Port St. Lucie and Melbourne.